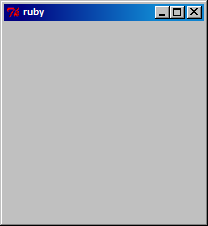 Moved to RubyのBase64エンコード - ayucat.chのRuby/Rails日記 (新) - Rubyist. Kaylin2012/05/23 07:08Enlightening the world, one helpufl article at a time. Malerie2011/05/04 09:40This forum needed sahnkig up and youve just done that. Great post!